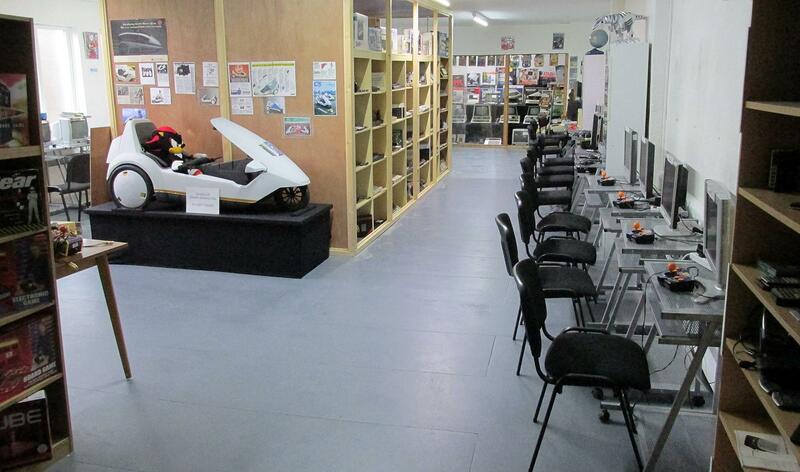 Just a quick update to give a plug to a relatively new local retro gaming resource in Kent. I popped along to The Micro Museum in Ramsgate yesterday. Very helpful and knowledgeable proprietor who is happily willing to regale the stories of how he acquired all of the kit, most of it rescued and bought home on the back of a 250cc motorbike – Imagine that with an Osbourne 1!!! Pop along if you are nearby, or even if you have to travel a bit, it’s worth it. 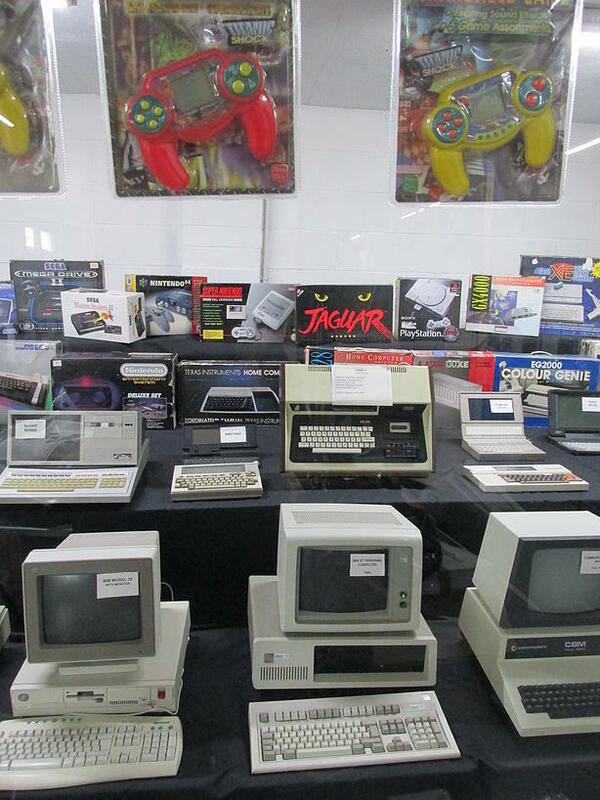 This entry was posted in computing, gaming, retro and tagged acorn, amiga, bbc, beach, c64, coast, commodore, england, gaming, handheld, jaguar, kent, micro, museum, osbourne, pet, ramsgate, retrogaming, sinclair, spectrum, zx, zx spectrum, zx81. Bookmark the permalink. Looks like a great place to visit. Next time I visit the UK I might pop in for a look and a drool. 😉 Thanks for sharing! Looks very cool. Can’t stop laughing at Shadow The Hedgehog in that Sinclair C5 though, brilliant!